Japan Inc. is launching a plan intended to make it a bigger development player in Southeast Asia, a region increasingly awash in Chinese money. The ASEAN-Japan Centre (AJC) organized the 3rd ASEAN-Japan Women Entrepreneurs’ Linkage Program (AJWELP), a program to empower startup women entrepreneurs, in Kuala Lumpur, Malaysia on January 27 – 30, 2019. The cost pressure to pharmaceutical and healthcare industries is increasing in Southeast Asia, where traditionally companies enjoyed a lucrative private sector, according to a Roland Berger study. After wiping the sweat off her brow and adjusting her straw hat, Liswati walks along one of her fields under Indonesia’s hot tropical sun, eventually squatting down to inspect her crops. South Korea will start preparations in earnest this week for a special summit with Southeast Asian nations slated for November, according to the Ministry of Foreign Affairs on Tuesday. VIBHAVADI Medical Centre Plc will expand its investments overseas by focusing on Asean countries, including Myanmar, Cambodia, and Laos, by holding at least a 25-per-cent stake in local hospitals, the company’s chairman of the executive board and managing director, Chaisith Viriyamettakul, said recently. Cases of piracy, armed robbery and kidnapping for ransom in Southeast Asian seas have been declining rapidly thanks to the region’s economic improvement and maritime enforcement initiatives. 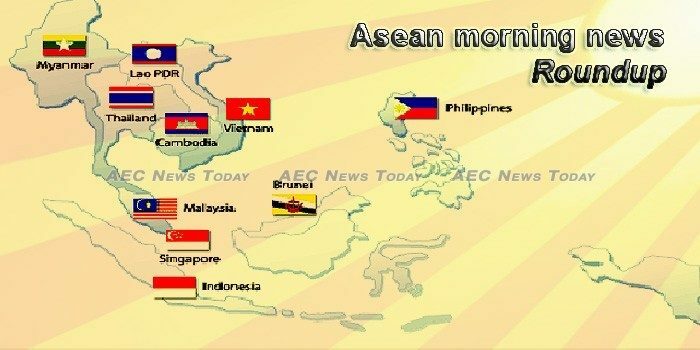 Korea’s efforts to promote the excellence of its health insurance system among the Association of Southeast Asian Nations (ASEAN) countries have born some fruits. The two-day Regional Maritime Safety Conference organized by the National Maritime Foundation(NMF),in coordination with Ministry of Shipping and Ministry of External Affairs, kicked off here on Tuesday. Philippine officials of the this year’s Southeast Asian Games (SEA) in Manilla have signed sponsorship agreements with seven different firms.